If there was ever a call for “digestive health,” this is it! Especially after what I’ve experienced most recently- my mood and mental clarity was significantly impacted by what my gut was doing. I was tummy trouble super sick- yes this is my definition. After doing more research and repopulating my intestinal flora in my gut, I have seen a significant improvement in how my tummy has been feeling but moreover, I have felt the direct correlation of my improved tummy to my improved thoughts. Your gut is considered your “second brain”. And with the plethora of literature out there, there is more and more evidence to substantiate this truth. 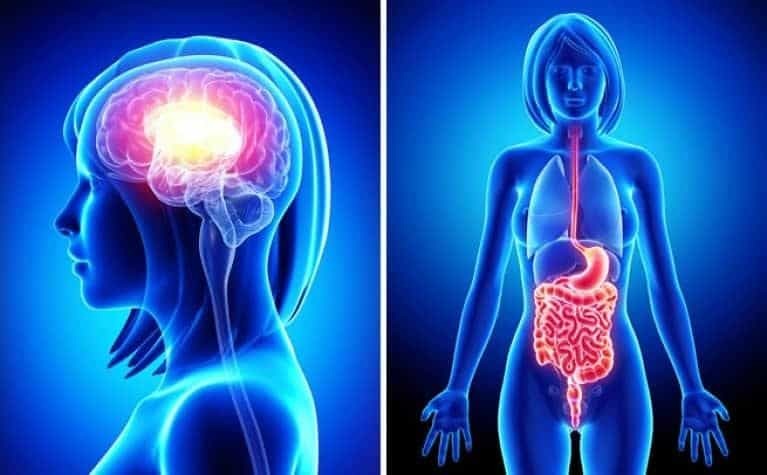 It is because of these new scientific discoveries on the gut, the vagus nerve, the enteric nervous system, and the amazing influence your gut microbes can have, it is no wonder what you eat feeds not only your body but can directly affect your brain. 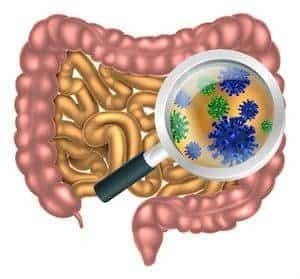 It is all completely fascinating and if you’ve experienced gastro-upset and worked to balance the upset with probiotics or gut care, then you too can totally understand this. It is super complex, but completely amazing to think about the intricacies of it all. I will briefly outline some of these details and share a great recipe to help you improve your gut health. Would you believe that the gut has more nerves than your spinal cord? Well believe it because it is bizarrely true! And, if you think about it, controlling the complex process of digestion and gut care (i.e. digestive enzymes, absorption of nutrients, the flow of food, etc.) should probably be done mindfully as what we ingest and the balance and imbalances in my case makes a huge impact on your overall well being. Something worth considering, no? In fact, it is through these many gut neurotransmitters that have a strong effect on our mood! e.g. a whopping 95% of serotonin is made in your gut, not in your brain! INSANE! Because eating and drinking is a huge portal where disease-causing critters can get into your body (like my episode), it makes total sense that much of our defense system would be located there too, right? Seventy-five percent of our immune system is in our gut! If you didn’t’ yet know: these immune cells can move throughout the entire body and cause inflammation just about anywhere. And if they’re “activated” by something in the gut, they can potentially wreak havoc anywhere in the body. Including the potential to cause inflammation in the brain. Your intestinal flora: The bouquet of your friendly neighborhood gut residents. You have billions of those little guys happily living in your gut. And they do amazing things like help you digest certain foods, make certain vitamins, and even help regulate inflammation! 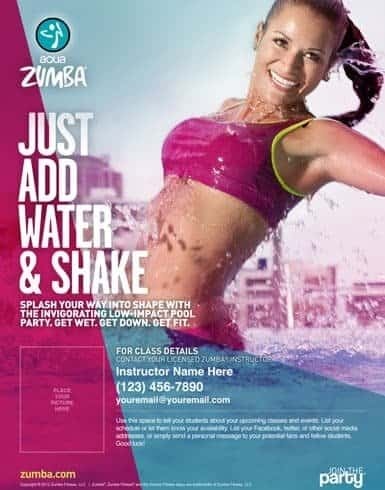 I often discuss about the mind body connection and most of us can relate to the huge discrepancy in our workouts and nutrition when our mood and mindset are out of joint. You should care about this information because your nutrition or supporting your gut properly could lend access and it is quite probably to, improved discipline, motivation and mood to give you access to optimizing all aspects of your health. In walks Probiotics: what are they? Probiotics can take the form of supplements or foods that contain beneficial bacteria in the form of live organisms. Your intestinal tract has trillions of microbes that collectively make up the gut flora or gut we have been referring to. When things in your gut get thrown off- whether illness or antibiotics or a virus, introducing or increasing your probiotic dose can be of great benefit not only to your tummy troubles but to your mental clarity. Harvard Medical School recommends a daily supplementation of 1 to 10 billion CFU (Colony-forming units). They site for tummy troubles that you can take supplements daily for two weeks to rebalance intestinal flora. There are also many ways to improve your gut flora by adding in probiotic-rich foods to your diet. 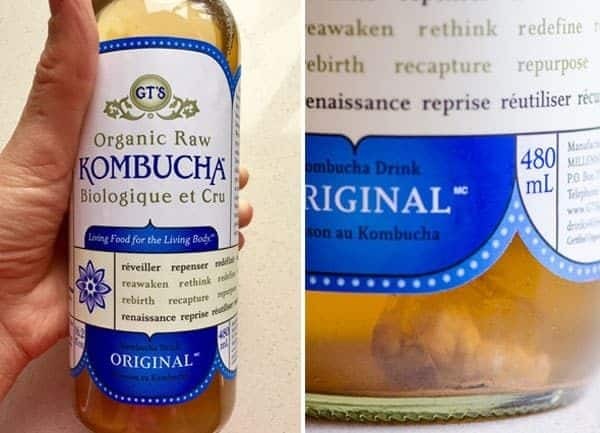 Kombucha : make sure you get real fermented kombucha that has active cultures and isnt loaded with refined sugars and just a bunch of hooey stuff. 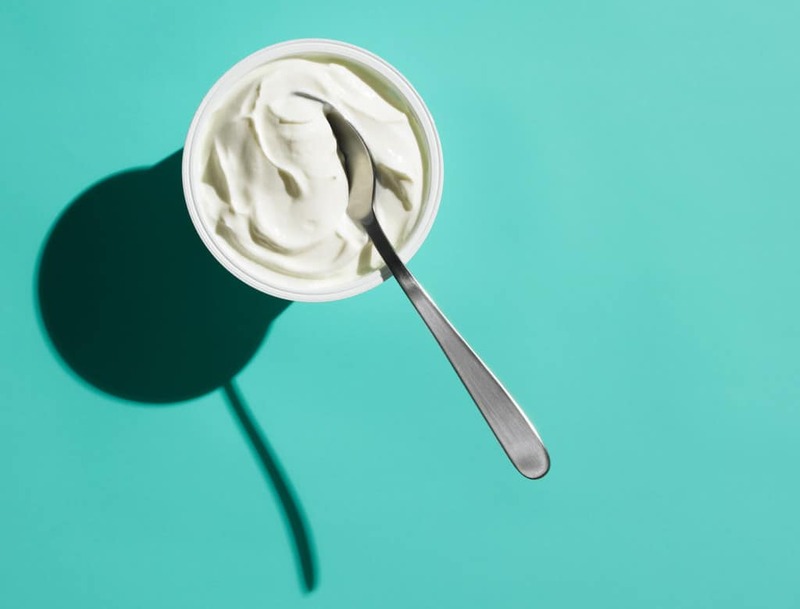 Fermented dairy products like yogurt and kefir. Look for brands that state they contain live cultures. Avoid yogurt and kefir that contain added sugar. I prefer kefir since it contains a greater variety of cultures than yogurt and is well tolerated even by those who are lactose intolerant. Traditional pickled vegetables of all kinds including sauerkraut and kimchi. If you buy these food products in a store, look for those labeled “unpasteurized” since heat destroys the good bacteria that supports gut flora. Although there is still a lot more research that needs to be conducted on the entirety of brain and gut health, it is indisputable that there is a large correlations of efficacy of improved gut health on your mental health: your healthy gut definitely goes hand-in-hand with a healthy brain! 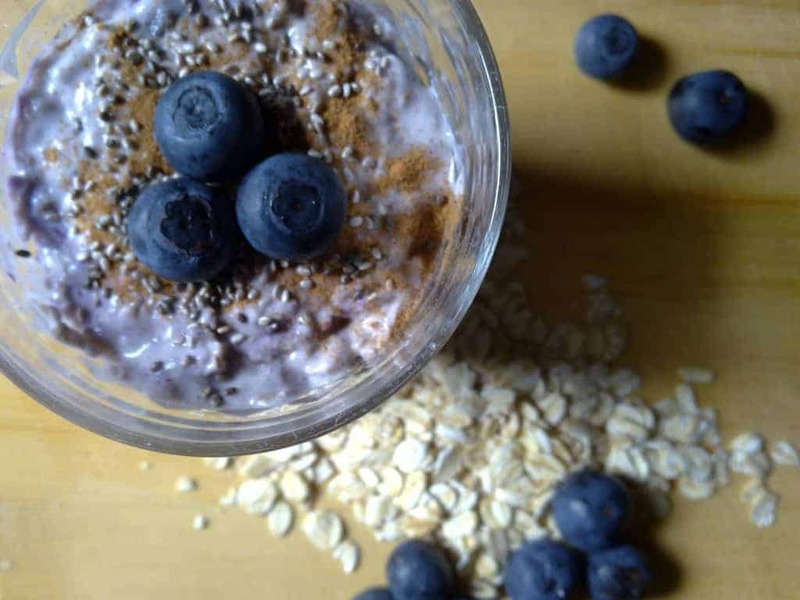 So, how do you fuel your brain optimally outside of probiotics? 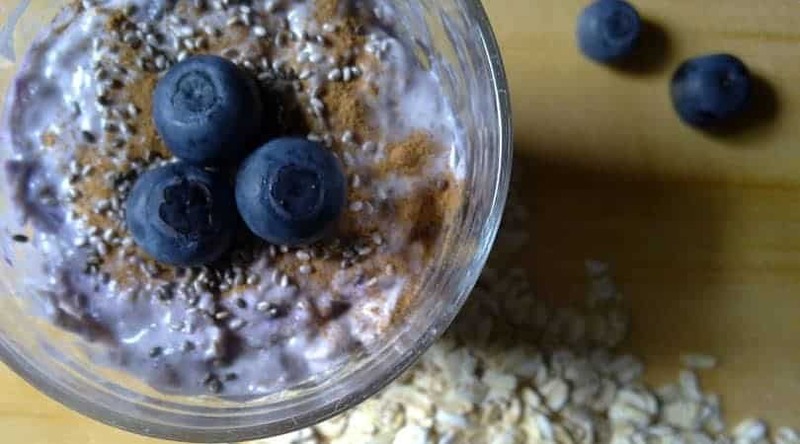 Here is a simple recipe that you can use daily to support gut health!